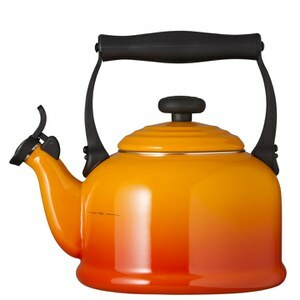 The oriental-inspired stovetop Zen kettle from Le Creuset will add a stylish flair to your kitchen. 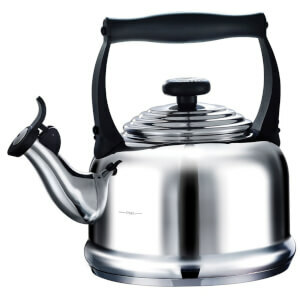 Made from high quality stainless steel, the whistling kettle has a durable vitreous, enamel finish that will complement your Le Creuset cookware. 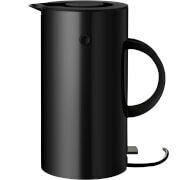 With a fixed flat pipe, the water boiler offers highly efficient heat conduction and heat-resistant phenol handles and knobs to ensure safe filling, pouring and handling. 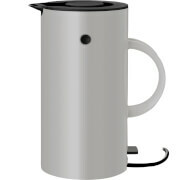 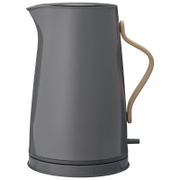 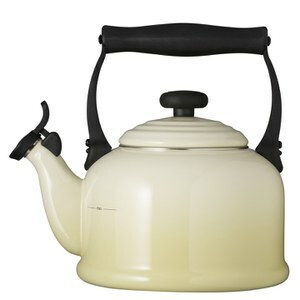 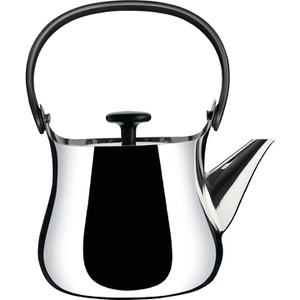 The 1.5L capacity kettle is safe for all hobs including Agas and induction and has a large lid for easy filling.